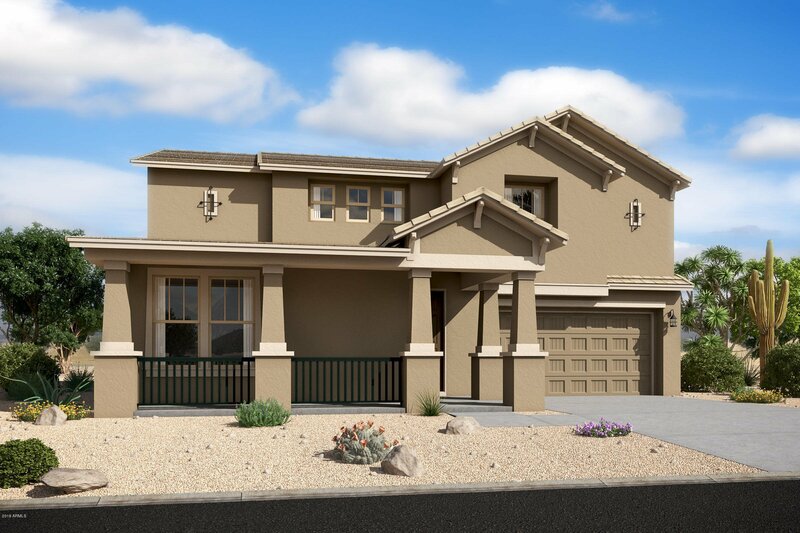 Gorgeous two story home with 5 bedrooms and 4 full baths!, perfect home to raise a family in. This home sits on large lot and has playground and walking paths in community. Close to Schools and Shopping. It's spacious open floor plan includes Great Room and large gourmet eat in kitchen, S/S appliances, Formal Dining room, Bedroom on 1st floor w/full bath and walk in shower, Loft upstairs. Tile flooring, granite countertop, glass sliding door in Great Room, 8 Ft double gate, covered porch in front and back. Come see it today! Listing courtesy of Beazer Homes. Selling Office: eXp Realty.